Fish Pathiri is popular in Northern Kerala. I tasted Fish Pathiri for the first time from a friend’s house and liked it a lot. 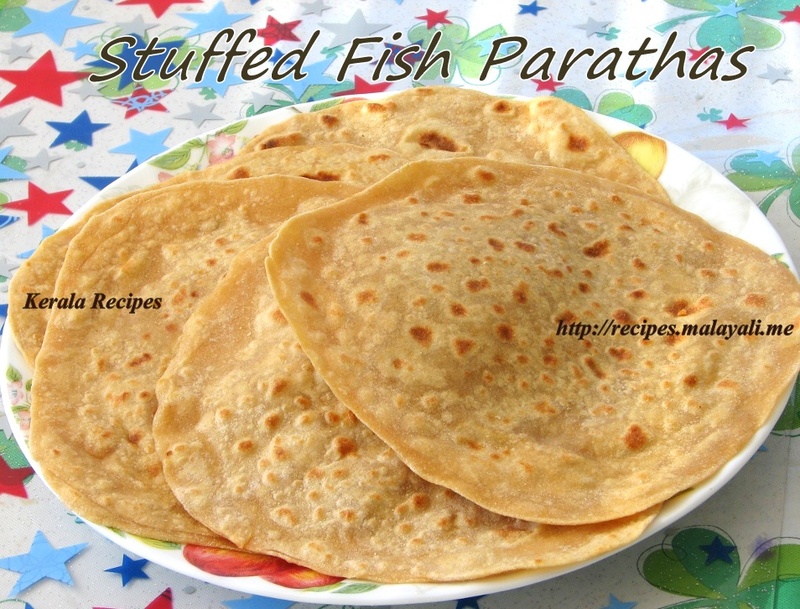 I decided to try Fish Stuffed Parathas similar to Fish Pathiri. I had a few Tilapia Fillets and prepared the stuffing using it. 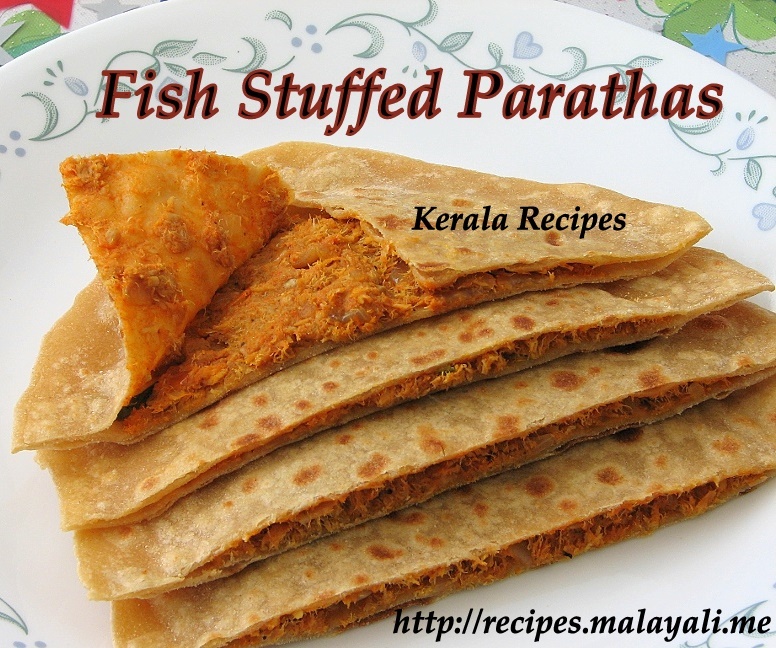 These Fish Parathas tasted yummy and we enjoyed it. If you love Fish, you should give this recipe a try. 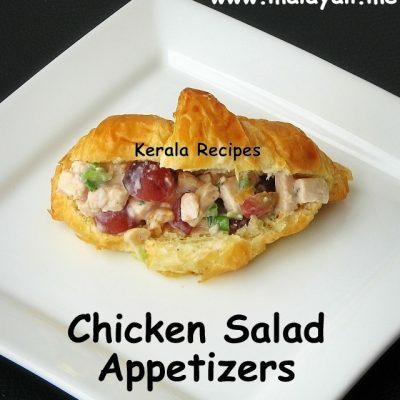 This is an excellent tiffin for kids. If you have fish fillets, you can make this quickly. Combine wheat flour, little salt and 1 tsp oil in a bowl. Slowly, add warm water and start kneading to form a smooth dough which is not sticky. Drizzle a few drops of oil to coat the outer surface of the dough. Cover the dough with a wet cloth and keep it aside for 15-20 minutes. Wash the Tilapia fillets and soak it in water along with 1 tbsp lemon juice. Rinse and drain after 5 minutes. Marinate the fillets with salt, turmeric powder and 1/2 tsp red chilly powder. Microwave the fillets for 4-5 minutes. Shred the fish with a fork and keep aside. Heat oil in a pan and saute onions until translucent. Add ginger, garlic, green chillies and curry leaves and saute for a few minutes. Add tomatoes along with salt to taste and cook until soft and pulpy. 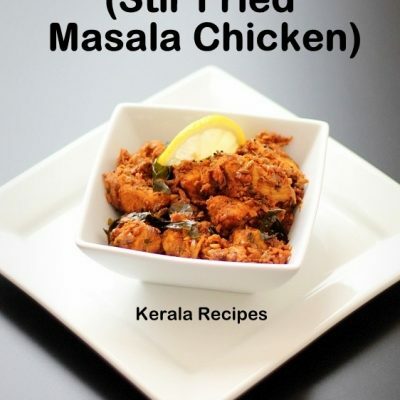 Reduce heat and add 1/2 tsp chilly powder, 1 tbsp fish masala powder, 1/2 tsp black pepper powder, garam masala powder and saute for 2 minutes. Add the shredded tilapia pieces and mix everything well. Sprinkle 2 tsp lemon juice. Cover the pan and cook on medium low heat for 5-7 minutes till it is completely cooked and dry. Make big lemon sized balls from the dough using your palms. Make 2 such Parathas and keep aside. Take a spoonful or two of the fish masala and spread it on the surface of one paratha. Take the second Paratha and place it on the first Paratha and seal the edges thoroughly by pressing it. Continue to make Stuffed Parathas with the remaining dough. Heat a tava or non stick pan/griddle on medium high heat. Place the stuffed paratha on the hot tava. Cook both sides of the Paratha on medium heat till it is starts puffing and small brown spots start appearing. With the back of a spoon dipped in oil, you can dab oil on both sides of the paratha to make it soft. Serve these Fish Parathas with any Raitha and Pickle. 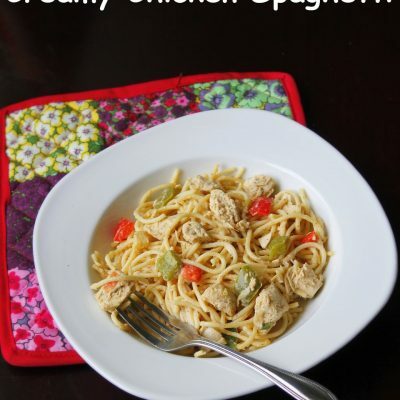 You can also use Canned Fish for this recipe. Canned Tuna is an excellent choice. Fish Masala Powder is optional. 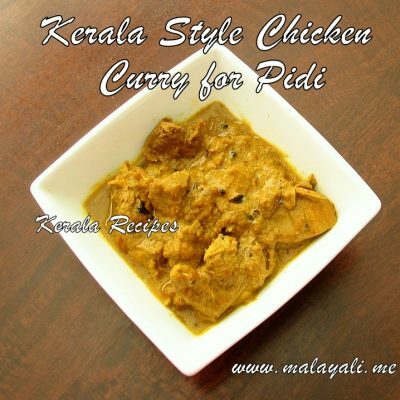 You can use Coriander Powder and Fennel Seeds Powder instead of Fish Masala Powder. wow this looks so yum.. 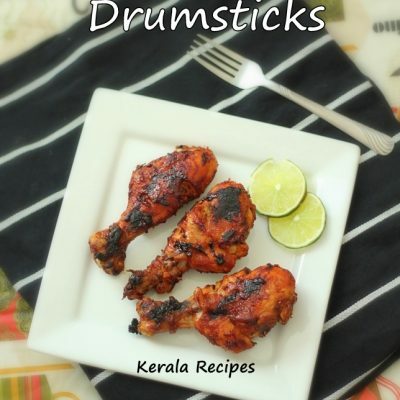 I am looking for a recipe for pork served with drum stick,mustard, green chilly and vinegar sauce. if you know this recipe would you please post it . it used to be served for wedding for anglo Indians. Pretty please send me this recipe if you find it. thank you. aida George.